Bill Cosby and The Golden State Killer have been making news headlines. 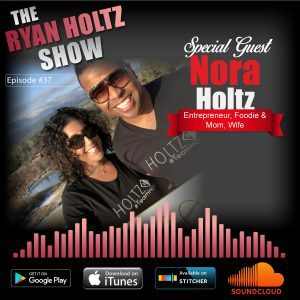 Nora and I sit down and chat about Bill Cosby conviction and the Golden State Killer. We chat about why people seem to be obsessed with True Crime, especially present day cases. We also talk about the good and bad effects that technology has had on people! We also talk about #MeToo and the views and motivation for major movements given the huge conduit that social media has given. We also chat about how some of these movements message sometimes starts great, but end with an ulterior agenda.